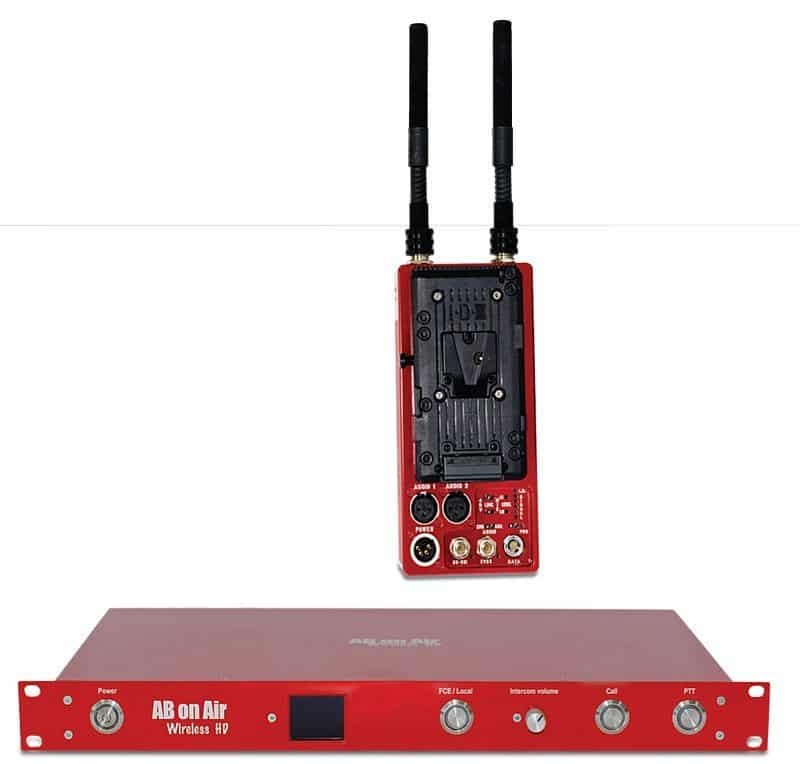 ABonAir’s AB525 wireless video system enables camera teams to wirelessly transmit video directly from cameras to media centers or OB trucks. Built on a bi-directional radio channel between transmitter and receiver, ABonAir AB525 systems acknowledge the correct acceptance of each group of pixels, thus providing exceptionally robust and reliable transmission. • Superior coverage utilizing MIMO and fiber based antenna. • Single-zone and multi-zone Fiber Coverage Extender (FCE) support. • Seamless roaming from one coverage zone to another without losing a pixel! 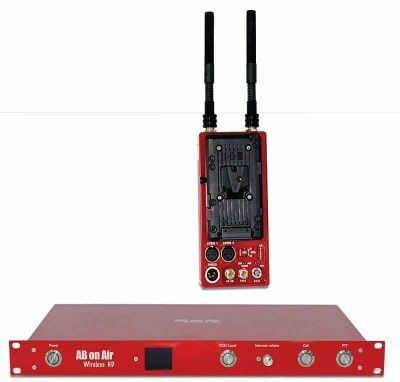 The Unique Solution for Live Broadcasting Events over Large Areas and in Multi-Venue Sites ABonAir’s Fiber Coverage Extender – FCE™, based on wireless microwave technology, successfully facilitates the covering of complex live events taking place in very large venues or within dispersed multiple zones. By encoding various portion of the frame at the same time The 5XX series is able to cut the latency from 90ms to a mere 7ms and the transmitter is able to resend any improperly received package at the request of the receiver. This way ABONAIR is capable of producing a more reliable image reproduction quality at the receiver end.